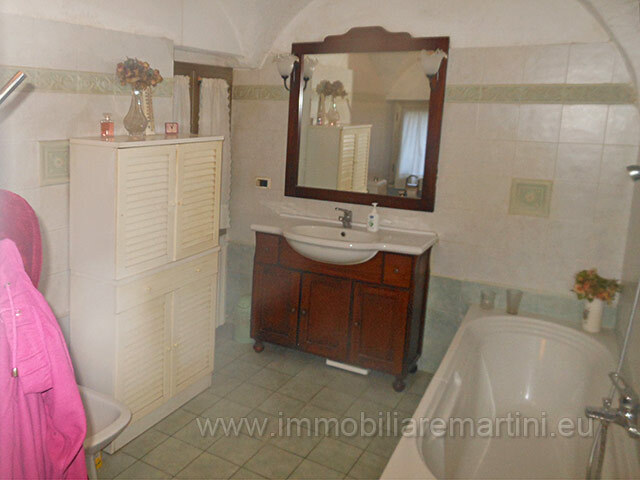 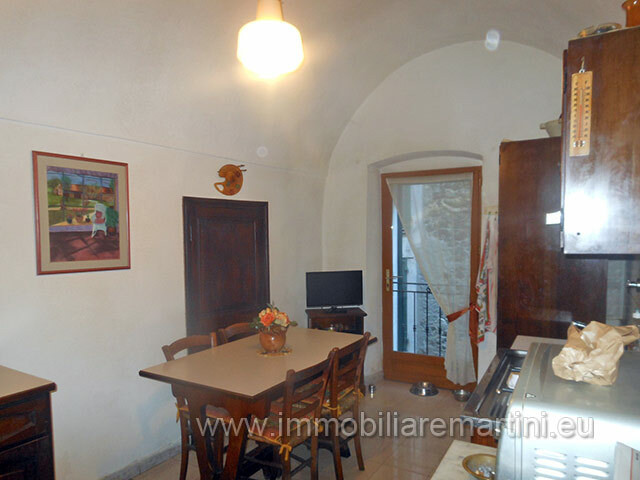 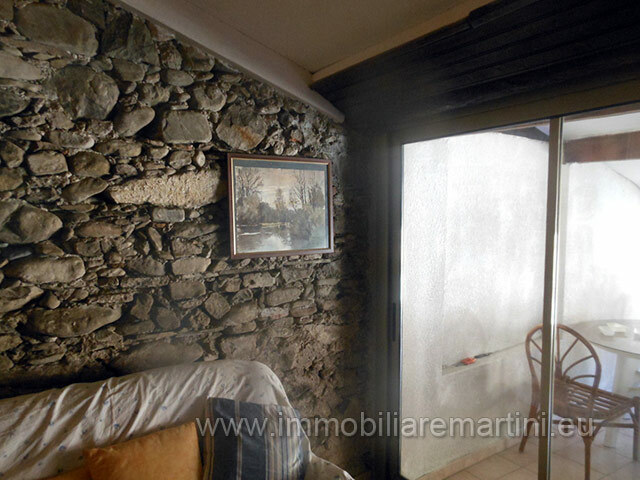 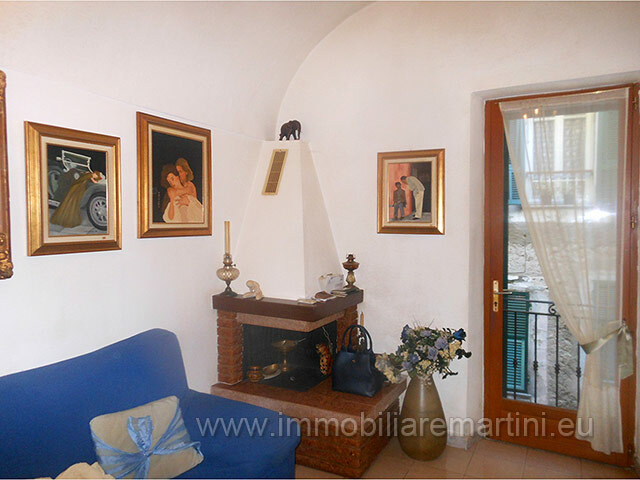 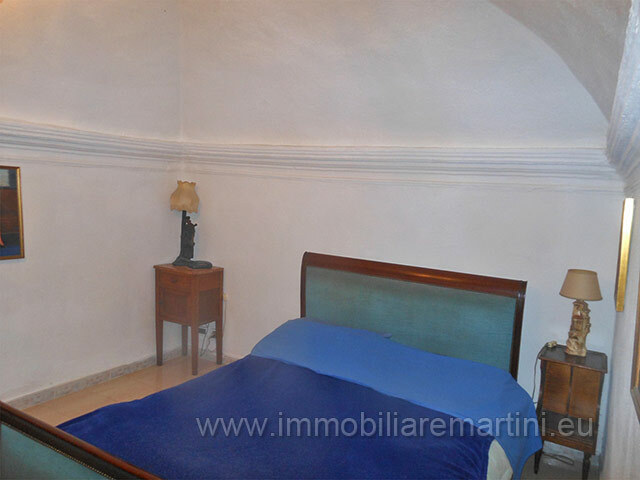 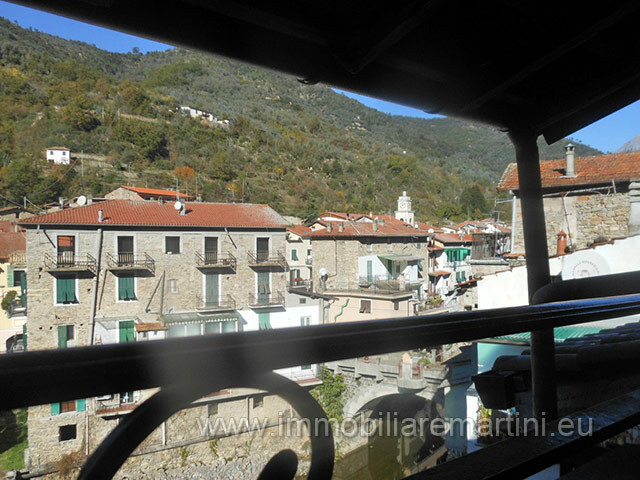 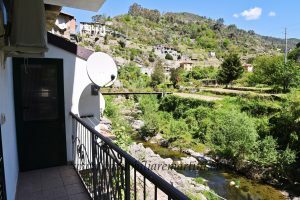 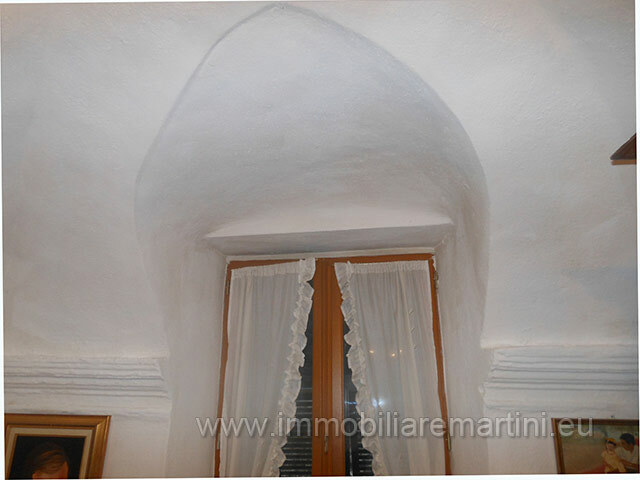 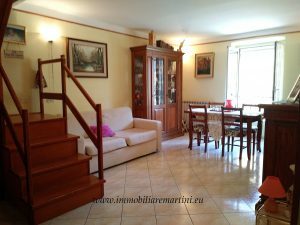 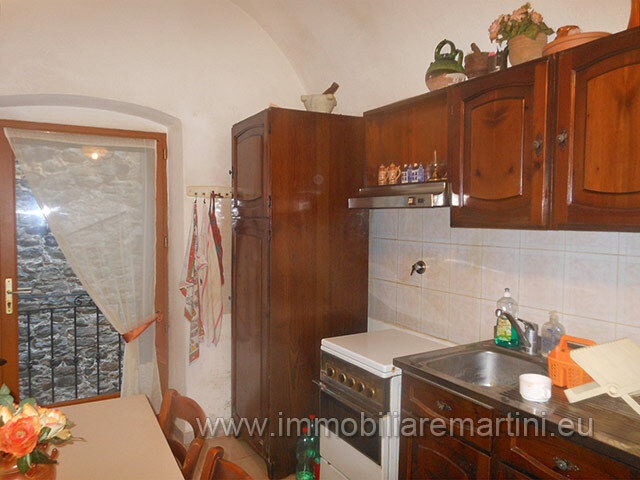 Town house of 150 sqm in the municipality of Isolabona on several levels, completely renovated and fully furnished. 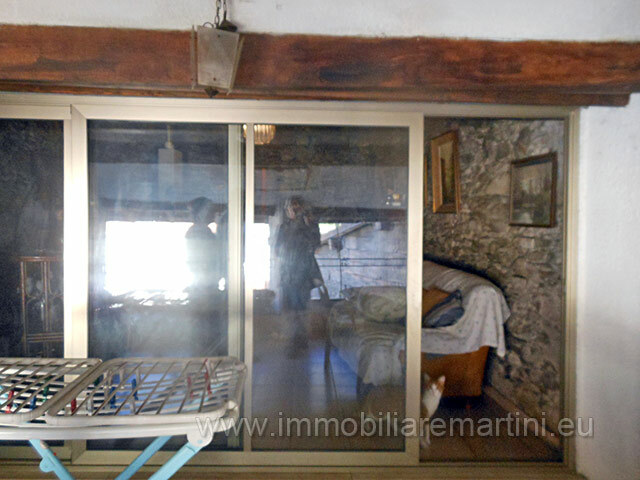 - Ground floor: entrance, large storage room - First floor: 1 bedroom, 1 bathroom - Second floor: entrance hall, kitchen, lounge, bathroom and storage room - Attic: attic and 1 terrace Wood fireplace ever used. 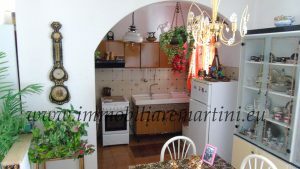 Gas radiator heating (cast iron) New electrical system. 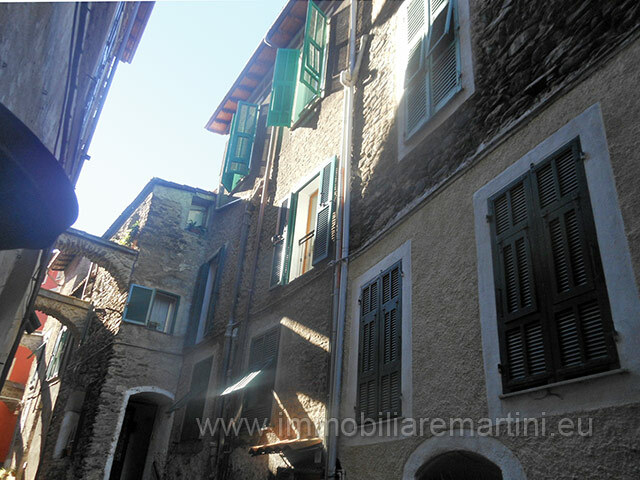 Easy access to municipal parking. 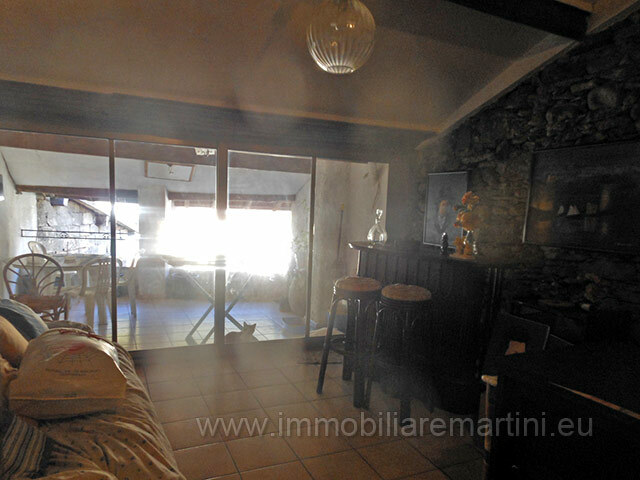 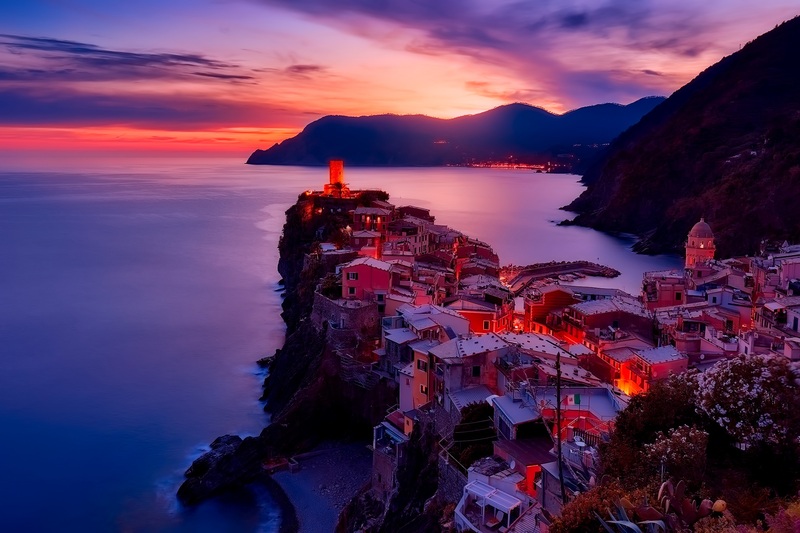 20 minutes from the sea and about 1 hour 10 from the airport.